It's the final weekend of the Halloween season. Here is a list of events happening only on these last, few, precious days. 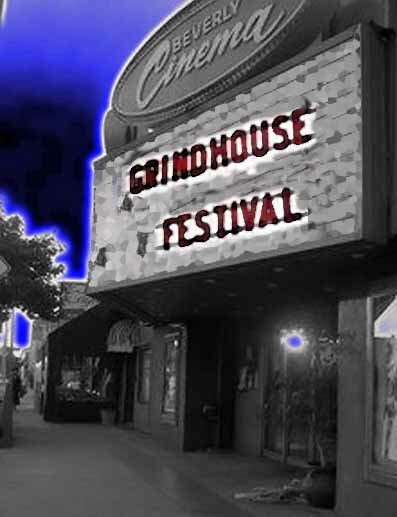 The New Beverly Cinema presents another annual 12-hour all-night horror movie marathon, featuring six rare feature films along with trailers, cartoons, and shorts. Titles are not being revealed in advance, so you will just have to buy your ticket and take your chances. All tickets $20. Advance tickets go on sale online Sunday, October 11 at noon. The Annual All-Night Horror Show tends to sell out, so purchase advance tickets ASAP if you plan to attend. The address is 7165 Beverly Boulevard in Los Angeles. The theatre's website is here. 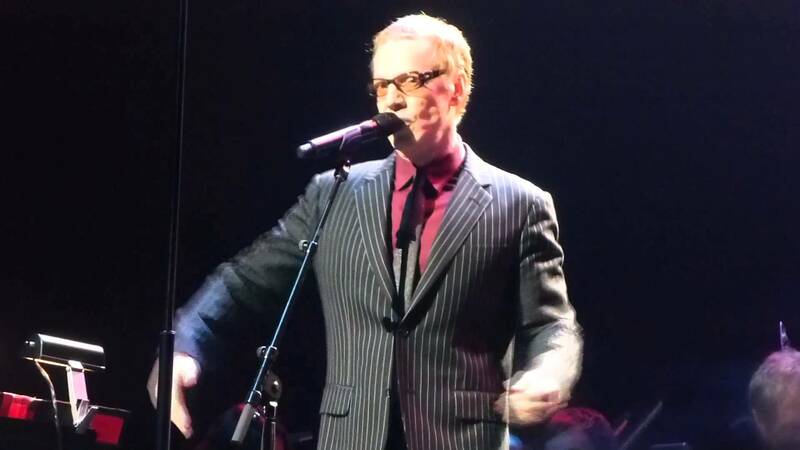 Danny Elfman performs music from Tim Burton’s The Nightmare Before Christmas at the Hollywood Bowl. The live orchestral performance will be conducted by John Mauceri, with Elfman singing the role of Jack Skelington, the Pumpkin King. The venue will be decorated to resemble Halloween Town as seen in the 1993 movie, and guests are encouraged to come in costume – not that Nightmare Before Christmas fans need any encouragement. Prices range rrom $29.50 to $255, plus fees. The Hollywood Bowl is located at 2301 Highland Avenue in Los Angeles. The venue's website is here. Activities occur at Mercantile Place, between Fairs Oaks and Raymond Avenue in Pasadena. Shoreline Village in Long Beach invites you to join them as they celebrate 226 years of love and death on the weekend of October 30-31. For the young trick-or-treaters, there will be kid friendly Halloween activities on October 31: Balloon Artist 2-5 pm; Magic Show 2pm; Costume Contest (under 12) 3:00pm; Costume Contest (13-18) 5:00pm; Trick or Treating (under 12) all day. For the adults, there will be a fortune-teller on both Friday and Saturday, 6-9 pm. The Dead Wedding Show starts at 6pm and 8pm on both Friday, October 30 and Saturday, October 31. The Dead Wedding is one of several events at the Shoreline Village Halloween Haunt, which also includes a haunted house (reviewed here). Shoreline Village is located at 401 Shoreline Village Drive in Long Beach. Learn more here. 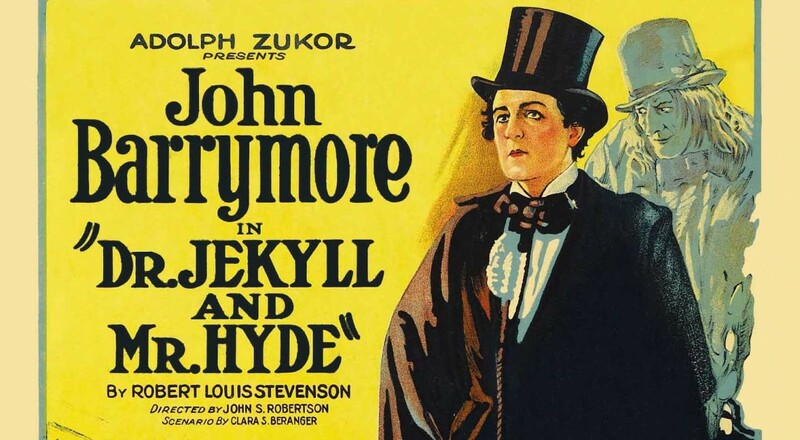 The Walt Disney Concert Hall presents its annual “Halloween Silent Film with Live Organ” event, with Wilson Clark providing live musical accompaniment for the 1920 silent version of Robert Louis Stevenson’s Dr. Jekyll and Mr. Hyde, starring the great John Barrymore in the dual role. 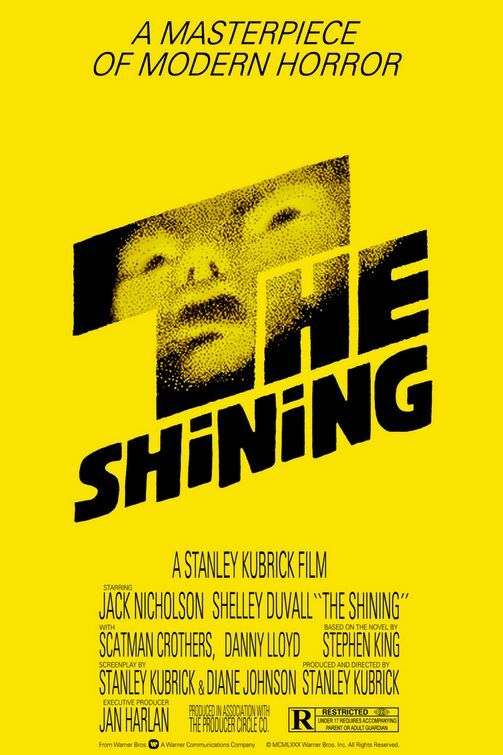 The film is old and creaky, but still worth watching thanks to its lead performance. The event promises additional “sonic thrills and visual chills!” so expect a few live renditions of familiar creepy classical music. Walt Disney Concert Hall is located at 111 South Grand Avenue in Los Angeles. The event's webpage is here. The 1984 supernatural-comedy screens independently at two separate locations: within the Egyptian Theatre (6712 Hollywood Boulevard in Hollywood), courtesy of the American Cinematheque (website here); and outdoors at the Santa Monica Pier (200 Santa Monica Pier in Santa Monica), courtesy of Front Porch Cinema (website here). The former costs $11; the latter is free. 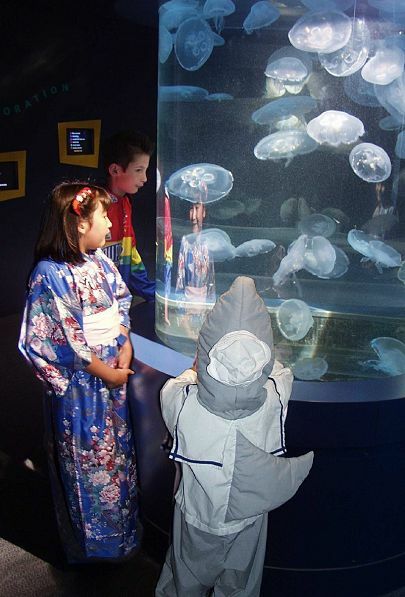 The Aquarium of the Pacific invites parents and children to sleep with the fishes during their annual Halloween Family Sleepover. Children and their parents will spend a spooky night inside the aquarium, from 5pm on October 30 to 7am on October 31. Overnight activities include pumpkin painting, animal interactions, and a flashlight tour. Dinner, snacks, and breakfast are included. Family friendly costumes are welcome. Children must be five or older, and accompanied by an adult. The address is 100 Aquarium Way in Long Beach. The official website is here. The Downtown Center Business Improvement District of Los Angeles presents its 8th annual Halloween Party for Downtown L.A. Kids. This Community Halloween Event features: trick-or-treat doors; inflatable bounce house; puppet shows; fun face painting and crafts; and hot dogs, cotton candy & popcorn. 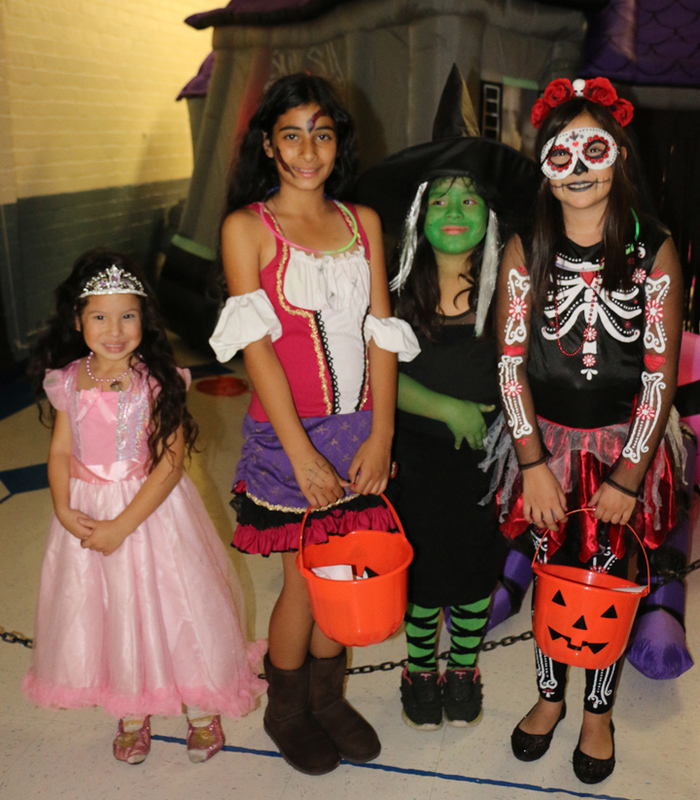 Costumes are required for children and suggested for adults. Remember to bring a candy bucket or bag! No pets allowed. Tickets are $5 in advance, $8 at the door. Children under 2 free. 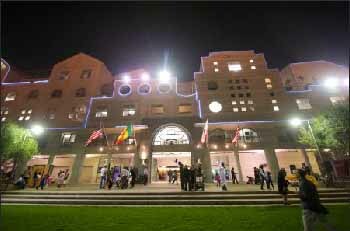 The party takes place in Grand Hope Park @ FIDM: 919 S. Grand Avenue in Los Angeles. The event webpage is here. The Haunted Shack offers for two nights of terror this Halloween. The walk-through maze is one of the best amateur haunted house attractions in the Los Angeles area. Admission is free, but donations are accepted for charity. The address is 5112 Maricopa Street in Torrance. The website is here. 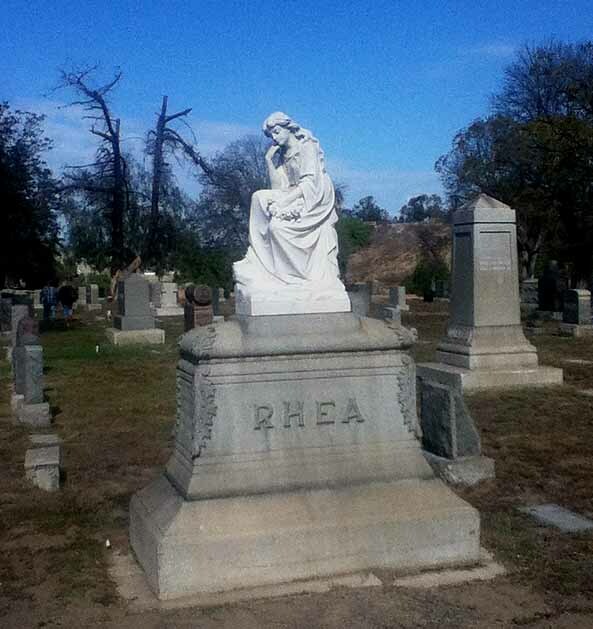 The Historical Society of Long Beach presents its 20th annual historical tour of Long Beach Municipal and Sunnyside Cemeteries. Though not specifically billed as a Halloween event, the Historical Cemetery Tour features a ghostly element, with actors embodying the spirits of the buried dead, telling the stories of their lives and deaths. The result is part historical walking tour, part living history – and well worth a drive to Long Beach. Read our review of last year's tour here. Long Beach Municipal & Sunnyside Cemeteries are located at 1095 Willow Street in Long Beach. The Historical Society of Long Beach's website is here. The Mystic Motel returns for its third year of Halloween haunting. 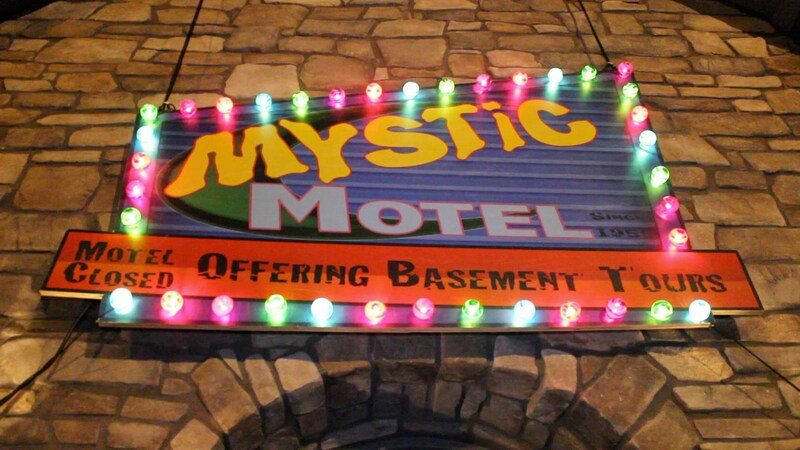 Mystic Motel made its debut in 2013 with an actual ride instead of a walk-through – a 38-second depiction of a trip through the basement of a haunted hotel, which visitors took on a mobility scooter adapted to run on a track. Since then, the garage haunt has expanded to include a walk-through maze of the hotel itself. Dates are October 30-31, November 1-2. Hours are 6-9pm except Halloween night, which is 5-10pm. The address is 36 Lewiston Ct. in Ladera Ranch. Get updates at the haunt's Facebook page. Participating businesses throughout Old Pasadena On Halloween, more than 100 stores and restaurants in Old Pasadena open their doors to all the costumed visitors for free store-to-store trick-or-treating. The Dog Bakery is giving out treats to furry friends that are in disguise. Be on the lookout for Old Pasadena ambassador guides handing out fun little Halloween eggs filled with surprises. Kids will have the opportunity to meet and greet various popular costumed characters along Colorado Blvd. Take your dressed-up family and even four-footed friends over to the One Colorado Courtyard for free professional photos against a Halloween-themed background and hundreds of pumpkins. 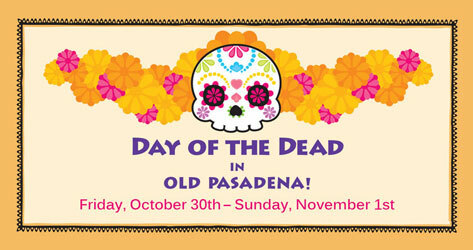 The day after Halloween, on November 1, Old Pasadena will host a Dia De Los Muertos celebration. Festivities take place in Old Pasadena at 1 W. Colorado Boulevard. The webpage for the events is here. 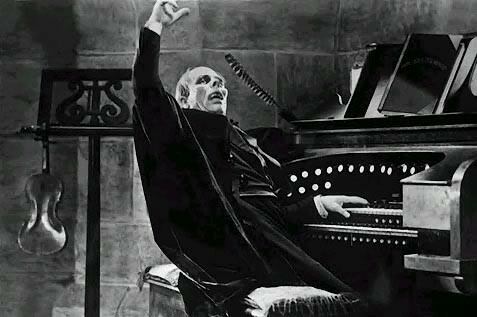 Old Town Music Hall wraps up its annual "Old Town Music Haunt" (a month-long series of classic horror movies) with The Phantom of the Opera, the 1925 black-and-white silent classic starring Lon Chaney, with live musical accompaniment on the theatre's Mighty Wurlitzer organ. The film itself is a bit creaky, but Chaney is magnificent, and the unmasking scene is justly famous. If you’re a fan of silent horror, The Phantom of the Opera is an excellent film to experience at Old Town Music Hall. As always at Old Town Music Hall, the show will begin with live music, an audience sing along, and a short comedy film. After a 15-minute intermission, the feature film will commence. Screening times are on Friday, October 30 at 8:15pm and on Saturday October 31 at 2:30pm and 8:15pm. Old Town Music Hall is located at 140 Richmond Street in El Segundo. The website is here. 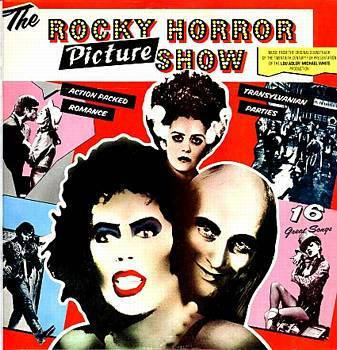 Cinespia wraps up its series of Halloween horror screenings in the Hollywood Forever Cemetery with the camp classic The Rocky Horror Picture Show. There’s only one catch: you must wear a costume to enter the cemetery gates! Gates open at 5:15pm; film starts at 7pm. Hollywood Forever Cemetery is located at 6000 Santa Monica Boulevard in Hollywood. The event website is here. The living dead return to the Santa Monica Pier for the 3rd Annual Santa Monica Zombie Crawl, which takes them along fifth street to an After Party at the Wokano Restaurant. 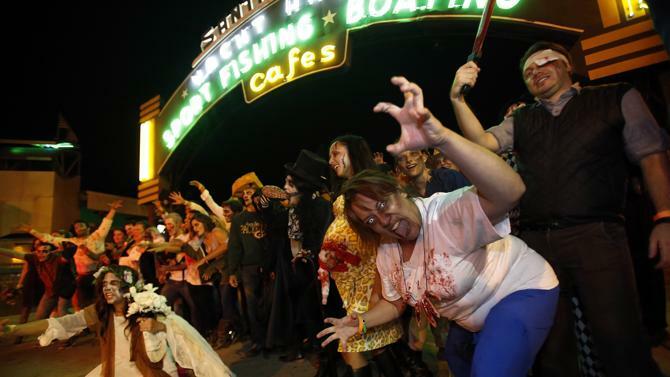 The Santa Monica Zombie Crawl begins at 6:30pm at Rusty’s Surf Ranch on the pier. Participants get a wristband entitling them to drink special at Rusty’s and four other bars: Big Dean’s Ocean Front Cafe, Del Frisco’s Grille, Ye Olde King’s Head, and Wokcano Restaurant. The After Party at Wokano runs from 11pm to 2am. Admission is on a first-come, first-served basis, with limited capacity. Tickets for the Zombie Crawl are $20 on the day of the event. You can purchase tickets at Eventbrite. There is also a Wok-ing Dead Halloween Party, starting at 8pm, with DJ music, food and drink specials, and costume contest and other seasonal amusements. Street Food Cinema presents an outdoor, Halloween Night screening of Shaun of the Dead (2004) with food vendors and live music. Doors open at 5:30pm; band plays at 6:30pm; film starts at 8pm. The screening takes place in Exposition Park at 700 Exposition Park Drive, Los Angeles. The venue's website is here; the event's website is here. The address is 1328 Montana Avenue in Santa Monica. The event's webpage is here. 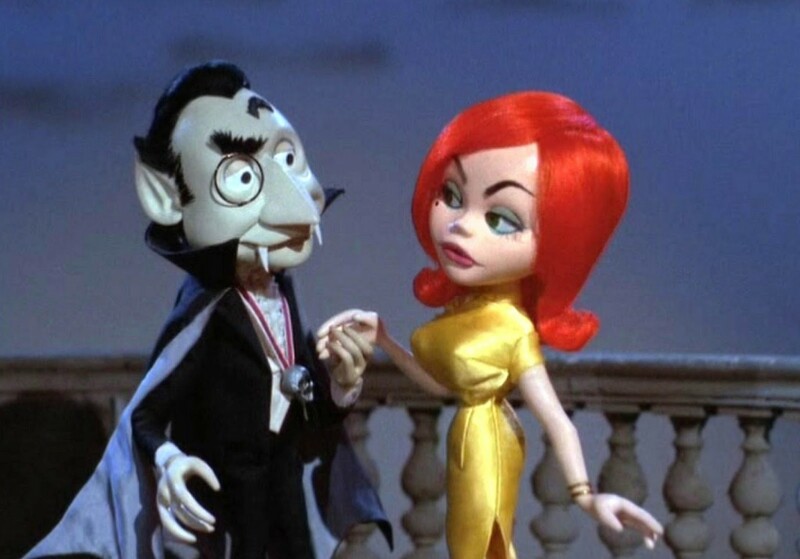 The American Cinematheque suggests that, while in neighborhood, you take advantage of the opportunity to trick-or-treat at the Montana Avenue Halloween Hop, 3-6pm. The city of Burbank presents its Tot Halloween Party for pre-school children and a Halloween Carnival for grade school children, with games, candy and prizes featuring games, crafts, and prizes. Both take place at the McCambridge Recreation Center: the Tot Party runs from 10am to 11:30am; the Carnival from 6:30pm to 8:30pm. McCambridge Recreation Center is located at 1515 North Glenoaks Boulevard in Burbank. The webpage for the events is here. The third annual UNICEF Black & White Masquerade Ball in Los Angeles will raise money for UNICEF’s lifesaving programs, including continued work to protect children and families affected by the current refugee and migrant crisis. 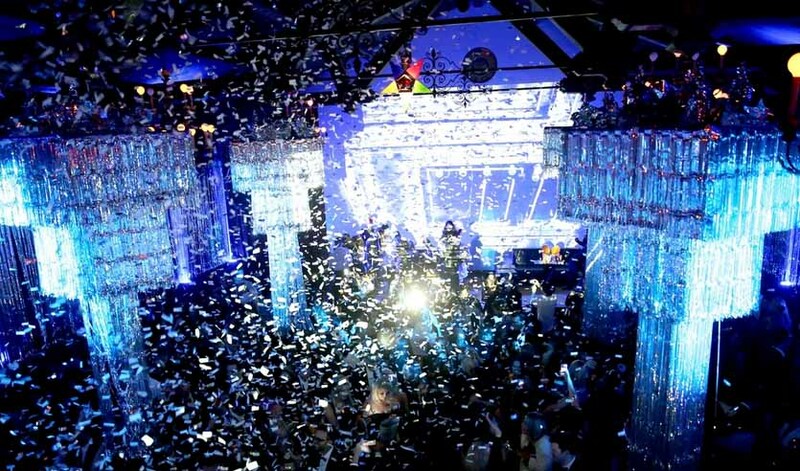 Over 500 guests (philanthropists, business leaders, celebrities) attend at the Masonic Lodge in the Hollywood Forever Cemetery. 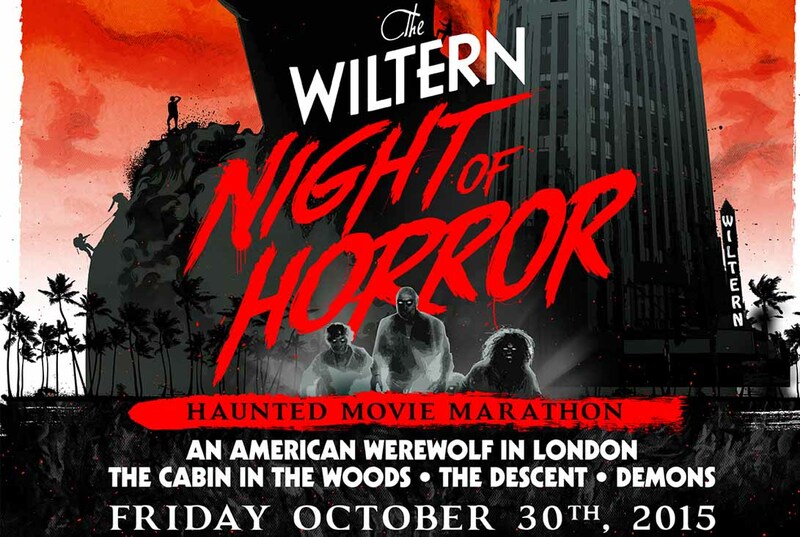 The Wiltern Theatre, Jacob Maymudes, and Joshua Cordes present an all-night Halloween event, including a marathon of classic movies, a virtual reality horror film showcase, a costume contest, a makeup effects demonstration, and dance party hosted by Dj Loboman. Titles include An American Werewolf in London, Cabin in the Woods, The Descent, and Demons. Hosted by Christopher Meehan, the event will feature a special appearance by Anna Hutchison (Cabin in the Woods). 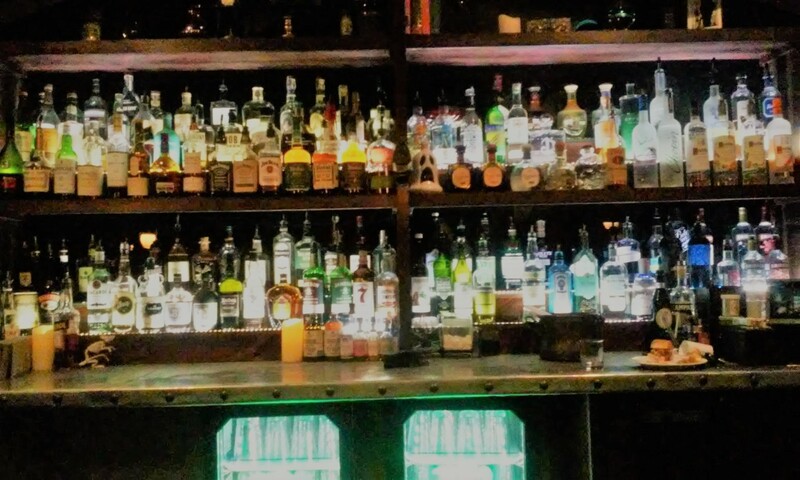 The event is for ages 18 and up, with a full bar. General admission starts at $15, more for VIP and private table upgrades. The address is 3790 Wilshire Boulevard in Los Angeles. The Wiltern's website is here. The Wok-ing Dead Halloween Party returns to the Wokano Restaurant on Halloween Night 2015. From 8pm until 1am, there will be DJ music, food and drink specials, and costume contest and other seasonal amusements. Tickets are $15 in advance and $20 at the door for General Admission; VIP front-of-the-line tickets are an extra $20 in advance and $30. There are also group rates and “haunted table” packages that run from $250 to $1,400. Costumed dinners are advised to keep an eye out for the shambling, rotting corpse that may invade the restaurant later in the evening. 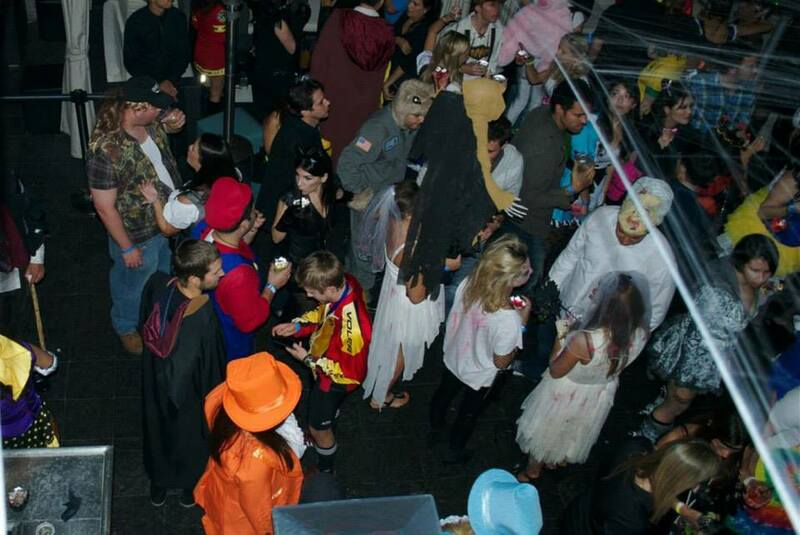 Participants in the 3rd Annual Santa Monica Zombie Crawl are invited for an after party at Wokano from 11pm to 2am. Wokcano is located at 1415 5th Street in Santa Monica. The restaurant's website is here.